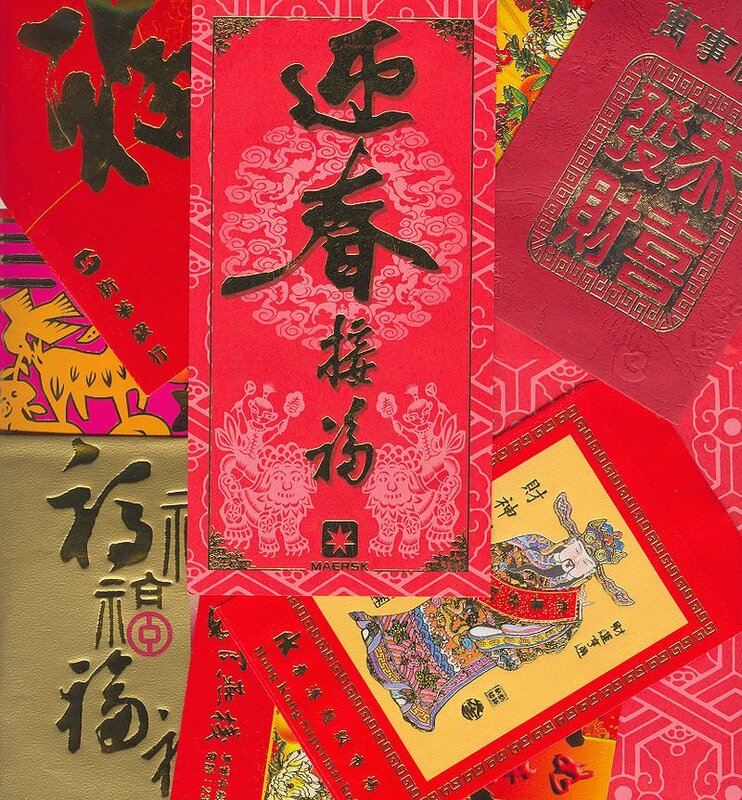 Red envelopes or hong bao are a type of gift given in Chinese-speaking communities and other parts of East Asia during the Chinese New Year. The envelope itself has little intrinsic value; it's the money stuffed inside that constitutes the gift. Red envelopes can be gifted during special occasions, such as weddings, and holidays, such as Chinese New Year. The amount of money in a red envelope depends on the occasion and who is receiving it. During Chinese New Year, small cash gifts are given among relatives and close friends. They are typically given by older family members who have established incomes to younger relatives and children. When accepting a red envelope, children are supposed to give their blessings for a new year. Parents often receive red envelopes on behalf of very young children, insisting they will "deposit it for them." But whether or not the children will ever see that money again is up to the parents' discretion. Red envelopes are also given at weddings. Contrary to the Western practice of giving gifts to newlyweds, Chinese tradition is to give a hearty helping of cash. Every newlywed couple hopes that the amount they receive at their wedding reception will be enough to cover the total cost of the wedding. If they're lucky, it can even cover the cost of their honeymoon trip. Cash is usually given in amounts ending with an even digit, such as 88. The cash is usually given in increments of two, six, or eight because six and eight are considered lucky numbers. But no matter what, people avoid giving any amount with the number four. That number is considered unlucky because it sounds like the Chinese word for death. Because giving red envelopes is so common in Chinese culture, the term has also become a euphemism in business and political circles for taking bribes or receiving kickbacks. But most people still consider red envelopes to be an innocent tradition.